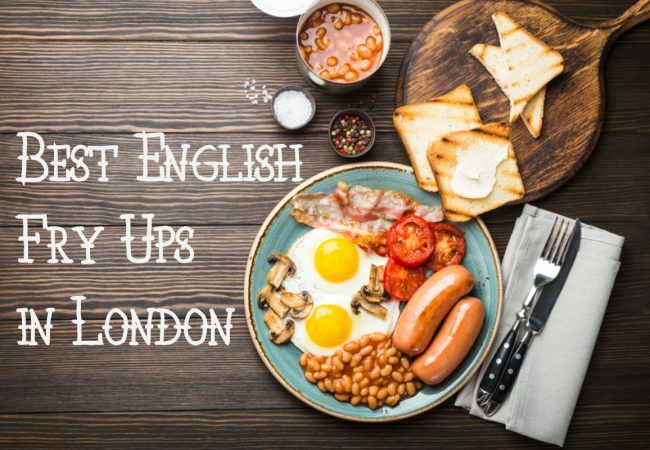 London is famous for many things: the London Eye, the Royal Family, black cabs, red buses and of course, the full English fry up. 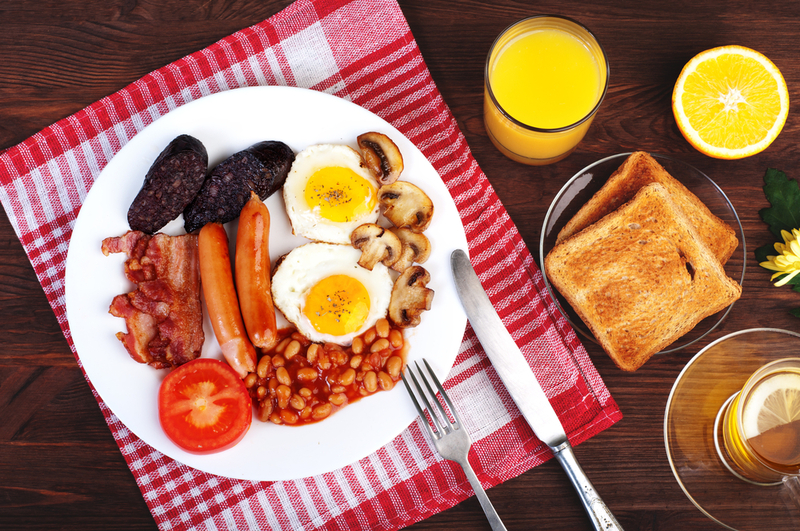 There’s something taste-bud tinglingly delicious about the full English and that’s why I’m sharing the very best places to tuck into some of the good stuff with you. You’re welcome. This little gem is one of the most popular breakfast places in the capital and is frequented by almost all Londoners everywhere. It’s so good that you should expect to queue at least 45 minutes for their much-accomplished signature fry up but it’ll be worth it from the moment you put the salty, streaky bacon in your mouth. Pair that with edgy art deco, a cup of slow roasted coffee and some hash browns and you’ve got yourself a winner. Nestled in Paternoster Square by London’s most famous landmark, St Paul’s Cathedral, the Happenstance restaurant is the perfect place to enjoy an English breakfast (plus a scone or three). 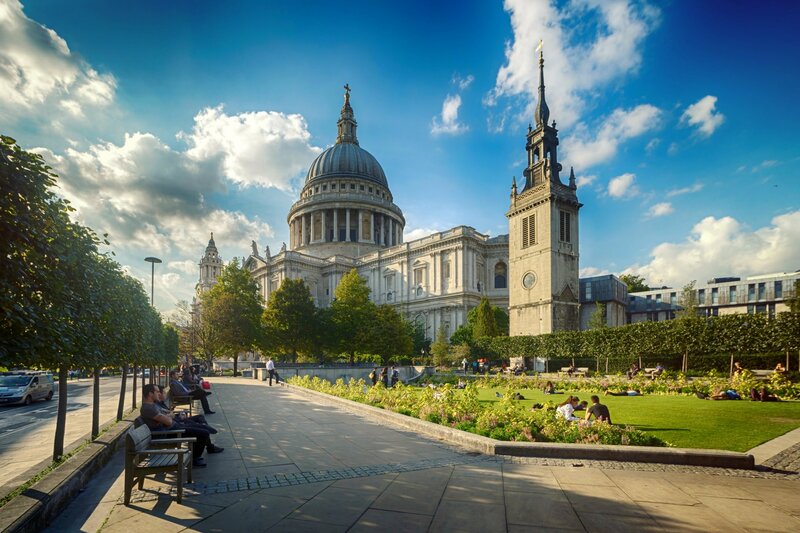 During the summer months, you can sit outside amongst the hundreds of bright flowers in full bloom and soak in the views of the Cathedral. It’s rare to find some peace and quiet in Central London (and trust me, I’ve tried), especially when there’s roadworks and beeping horns at every turn but this is it. The Happenstance distances itself from the noise and commotion and brings a serenity that is precious in the capital, even if just to enjoy some eggs sunny-side up in peace. If you’ve ever visited the Tower of London, you’ll know how nice the area by Tower Bridge is. 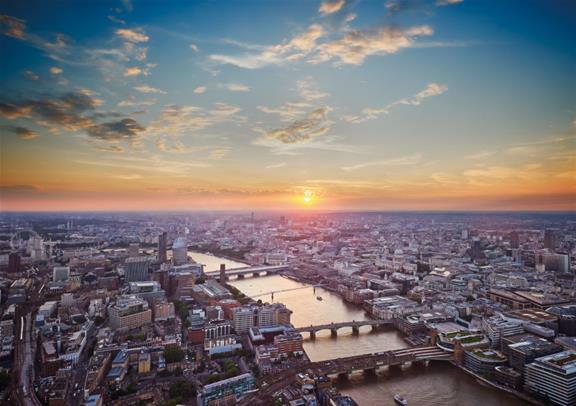 With glorious views along the Thames, this famous London location is one of the most popular and frequented places in the capital (it’s a surprise they have any fry ups left!). 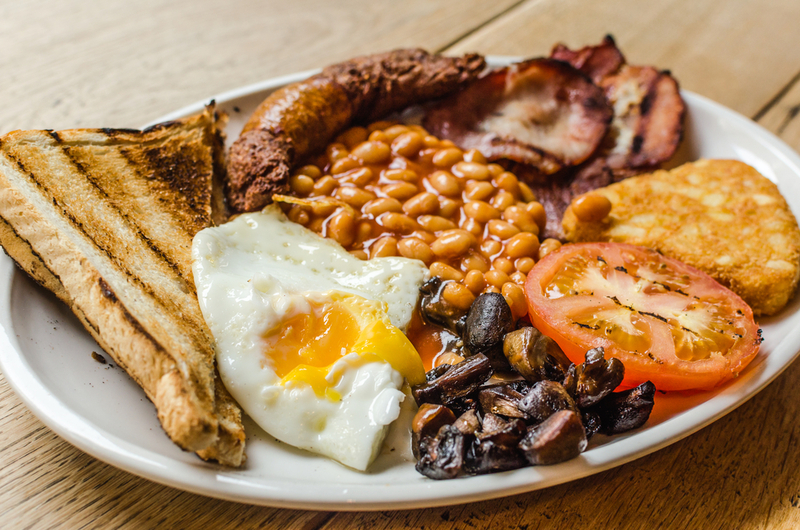 For locals, a full fry up would be at a typically British cafe without all the bells and whistles. A classic cafe without the thrills, willing to serve up a hearty breakfast that will fill your stomach for hours after. Speedy’s in Central London is one such cafe and is famous for more than just its fry ups. As the cafe that Sherlock Holmes and Doctor Watson use during the BBC1 Sherlock series, the cafe is a popular attraction for TV-loving tourists and they’re never disappointed. Memorabilia from the TV show adorn the walls and the owner reveals his meetings with the famous duo, Benedict Cumberbatch and Martin Freeman, as you tuck into your cooked breakfast! Did someone say fried bread? If you want to change up the English breakfast a little, you can move away from the classic pub fry up and head to London’s famous skyscraper, the Shard. This is a definite treat and not a regular Sunday morning at your local but is definitely worth splashing out and experiencing breakfast dining with a twist. The Aqua Shard restaurant isn’t shy with its portions and neither is it shy with its views as you get to enjoy the backdrop of London at its most beautiful viewpoint. The highlight, however, has to be tucking into the traditional baked beans, fried eggs, Cumberland sausages and scrumptious Portobello mushrooms. Yes please. For most, the word ‘caravan’ takes them back to holidaying by the seaside in the 90’s without any need for shoes or sunscreen. This caravan, however, offers far more than a cheap UK holiday – one of the best English fry ups in the capital. Soaked in flavour and full of scrumptious alternatives to the traditional English fry-up, you can test your taste buds with green eggs, miso, green chilli and jalapeno cornbread. Yum. Okay so Chiquitos is a mainstream Mexican restaurant famous for its bulging burritos and flaming fajitas, but there’s nothing wrong with that, especially when their breakfast is just as delicious. If you’ve never tried the full English at this Buenos-Aires inspired restaurant, you’re missing out. Runny poached eggs flavoured with all the spice and hotness required, bacon so crispy it’s almost too good to eat, mushrooms soft and succulent and all those other famous English foods you’d expect on the plate. All of that in the heart of London’s Leicester Square, what more could you want?